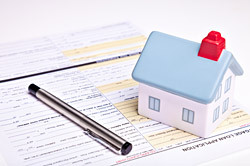 Here is the skinny on what you need to know to protect yourself in today’s Real Estate Market. With all the distressed properties out there, and all the short sales there are a number of things that buyers need to be aware when shopping for a home. Buyers today should be extra cautious, as the saying goes: “It’s Buyer Beware”. That has never been more true than it is today, so here are the basics you should be aware of. Appraisals can Kill Your Deal. 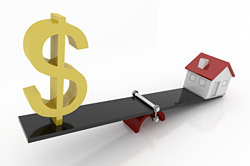 With the implementation of HVCC which is basically supposed to provide appraiser Independence, lenders don’t have the same control over appraisals that they used to. 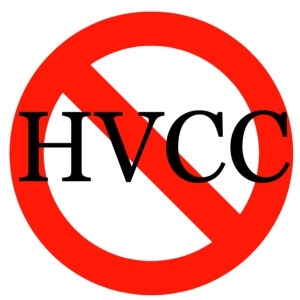 HVCC requires that a 3rd Part Management Company be used in ordering and procuring appraisals. The problem with that? Well many times a management company will “farm out” the appraisal to the lowest bidding appraiser rather the most experienced or familiar with the area. The end result, a poor quality appraisal that may not necessarily reflect the true local market value of the property. It’s funny that this is even happening since the end result is the exact opposite of what the rule was intended to do, but none the less, this is the reality of it. According to the National Association of Realtors about 10% of transactions nationally die each month due to issues with Appraisal Values coming in lower. What can you do to guard against that? For starters, carefully interview your lender. 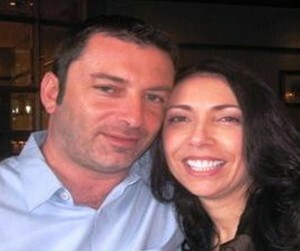 Find out details regarding their appraisal process and who the management company is. 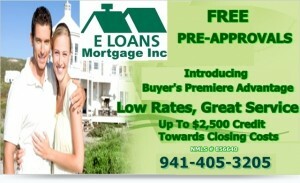 For example here at E Loans Mortgage Inc, Yellow Sign is the only management company we use to order appraisals and they are also an affiliated business. Although they operate independently, their policy is to only hire and approve appraisers with a minimum amount of local experience and also a proven track record of quality work. To further ensure appraisal quality, Yellow sign limits the range of how far they will go for an appraiser to within the subject property area. This ensures that only local professionals who know the local market are going to be used. 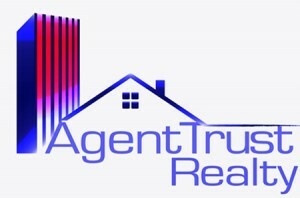 You can also further protect yourself by making sure you use a knowledgeable local Realtor who has experience in the local market and knows the pricing trends and current market activity. Your Real Estate Professionalshould be able to provide a detailed Comparative Market Analysis also known as a CMA on the property you are interested in buying. A proper CMA will help you and your Real Estate Professional determine what to offer and will make sure your offer and final accepted contract are in line with where the property will actually appraise at. Unfortunately, if you are buying a home from a Bankthat has been foreclosed on the Bank is under no obligation to disclose anything to you about the property. 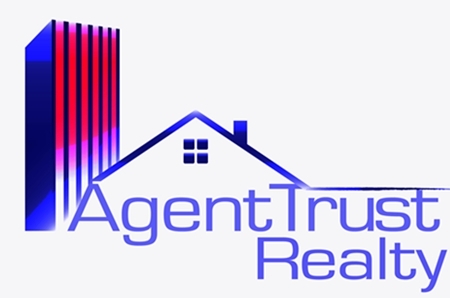 These sales are truly buyer beware and it’s crucial that you and your Real Estate Professional implement a carefully thought out Due Diligence Process. In our local are of Hernando and Pasco County sink holes are a prevalent force of nature and should be thoroughly investigated prior to commencement of any Foreclosure Purchase. Un-repaired Sink Holes will devalue your property faster than setting it on fire and watching it burn down. Your Real Estate Professionalshould check with all local building and zoning departments to ensure no prior permits were pulled for both Sink Hole Repairs and all other alterations. An open permit that has never been closed out can lead to numerous other issues. At best case, there may be a fine you have to pay in order to get the permit closed out and final-ed. A not so best case scenario may be the County asking you to tear out anything that was previously done and bring it to code, that’s something that can easily add up to thousands of unexpected expenses after you close if it was unknown at the time of purchase. At the very worse case scenario, you may find out that there was prior Sink Hole Activity that was not repaired. If this is the case, you should RUN fast and far from the property, additionally if discovered by your lender it will not be something they would be willing to finance anyway. Some prior Sink Holes may have been repaired by the previous owner prior to the bank taking possession and often times the building department will have all the necessary documents to verify the completion of the repair the scope of the work and even the engineering reports. These cases may offer a huge negotiating opportunity, assuming of course you are comfortable with a repaired Sink Hole. In any case, you and your Realtor’s due diligence will go a long way in protecting you from a financially devastating mistake. For information about Sink Holes and the Stigma that goes with them, Jeanne Gavish at Keller Williams in Hernando County Fl wrote an excellent piece on Sink Holes and The Stigma of a Sink Hole. Your Contract may be an AS IS Contract, and you may very well have agreed to purchase the property with all it’s inherent minor defects knowing that you can easily deal with the repairs later, but do not expect your lender to look at it the same way. In today’s market, banks don’t really want another distressed property, especially on a newly originated loan. Things like cracked windows, missing A/C systems or damaged dry wall will more than likely be red flagged by your lender. When looking at homes that need extensive or significant work the Loan Type that you are trying to procure can be the difference between a successful closing or a bout of frustration that will leave you pulling the hair out of your head. 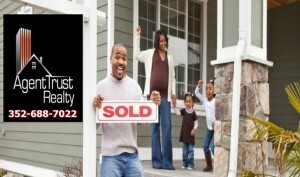 FHA has a great program called a 203K. It’s essentially a loan that is designed to let you acquire a property which may need repairs and then fund those repairs into your loan. There are 2 types of 203K loans, a streamline 203K and a full blown 203K. The difference is the streamline 203K Loan will limit the dollar amount of the repairs to no more than $35,000.00 and will generally limit the number of items to be repaired to only 2 items. Although Allied will allow more than 2 items on a streamline 203K to repaired many other lenders will not, and although we may allow for more than 2, it’s not going to a blank check to repair more than a few different repair types. If it needs extensive work, opt for a full 203K. Expect the time-line of your closing to stretch a little further on a full 203K loansince it will require a HUD Counselor work with you and your selected contractor. Typical closing time for these is about 45 days. 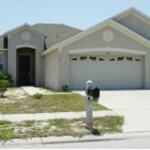 You should also retain the services of a reputable and properly trained Home Inspector like Jim Calleri at Affirmative Home Inspection in Hernando County. A good home inspection will save you from unexpected surprises down the road and will save you from potential financial disaster later. 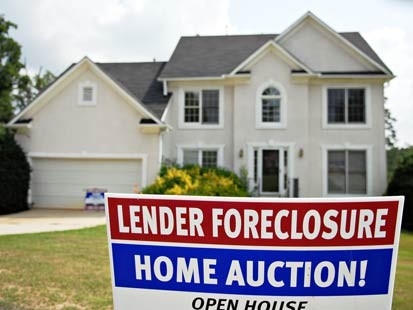 By now we have all heard of Robo Signing, and the foreclosure fraudthat may have occurred on thousands of Foreclosure cases across the country on the part of Attorney’s working to speed up the foreclosure process for the Banks. Well we are starting to see the effect of that coming out into the market place. Title issues will derail your deal faster than you can blink an eye and often times they wont surface until you are well into the transaction and are vested both financially and emotionally. Buyers today who are considering purchasing a foreclosed home should consider finding a local title companythat they are comfortable with. Although you may end up being required to use the Bank’s choice of title company when it’s time to get a deal completed, a local title company can help you with the due diligence process. 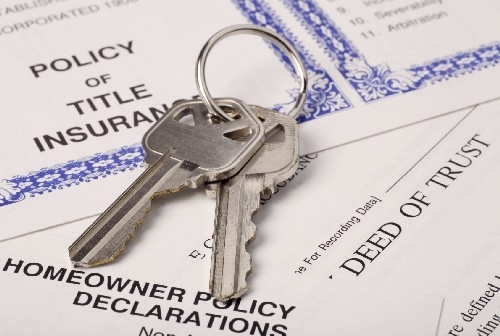 Local Title Companies can perform a Title Searchfor about $75.00, the may be money well spent considering that finding out about a Title Issue after the Appraisal and Inspections are will cost you between $600-$700 out of your pocket that you may not recover. 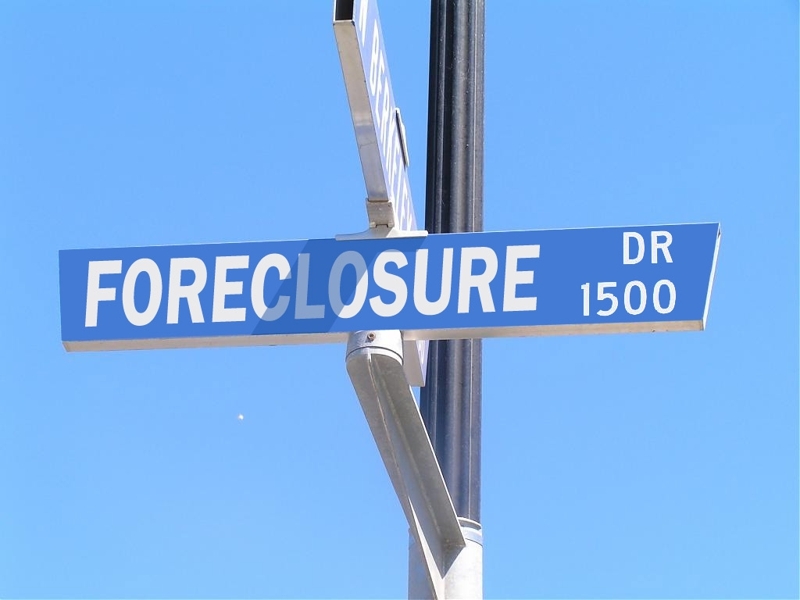 Recently we had a transaction where we discovered to late into it that there was an issue with the Foreclosure Process and it required the seller( A Bank) to go back and amend the Foreclosure Summary Judgment. 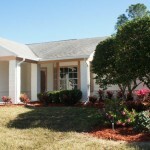 This created a cloud on Title and thus the seller could not deliver clear title. The propertyhas subsequently been temporarily taken off the market and the contract has been put on hold while the buyers are forced to wait for the court proceedings to take place and correct the Foreclosure Summary Judgment so that a revised Certificate of Title can be recorded. 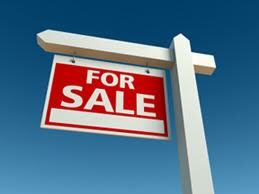 With out this, the seller or Bank does not have the legal right to sell the property. What’s the buyer’s recourse? They can move on to a different property. Although they will get their escrow deposit back, the money spent on inspections, appraisals etc is lost forever. Luckily the buyer is in the position to wait it out but many buyers wont be in that position and the delays can be costly especially when you are planning a move from a rental to your new home since you may have to extend your lease a potentially pay a higher rent for the extended time. 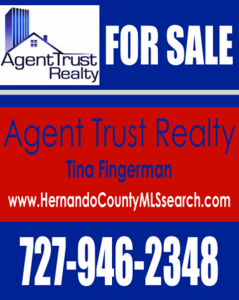 For more information on how to better protect yourself in your purchase of Real Estate in Hernando County Fland the surrounding areas feel free to contact me and I will do my best to make sure you have all your bases covered. 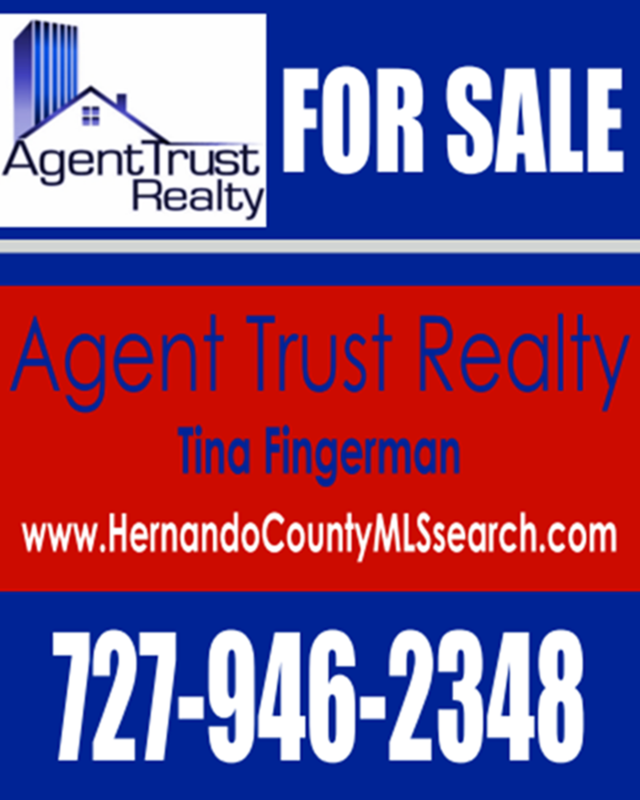 You can reach me anytime on the Cell at 727-946-0904. 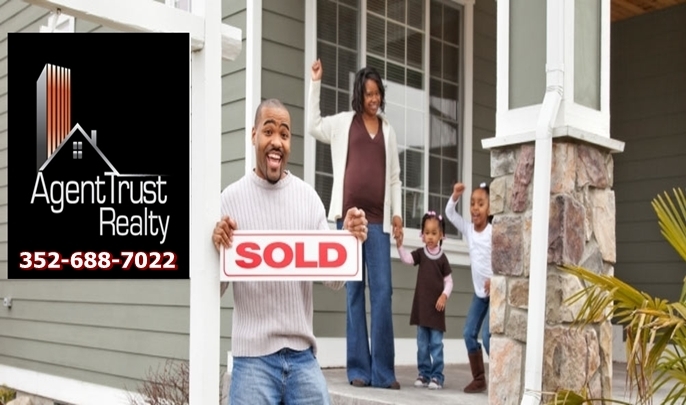 Buying a home is an exciting process, a little careful planning will go a long way to make the experience stays positive and is something you will remember as one of the best times in your life. You can count on the staff at E Loans Mortgage Inc in Hernando County to make sure your Real Estate deal goes as smooth as possible. We are here to serve and protect you, our customer for life!